One of family, patriotism, hard work, ingenuity, and pride in the country we've all built together. 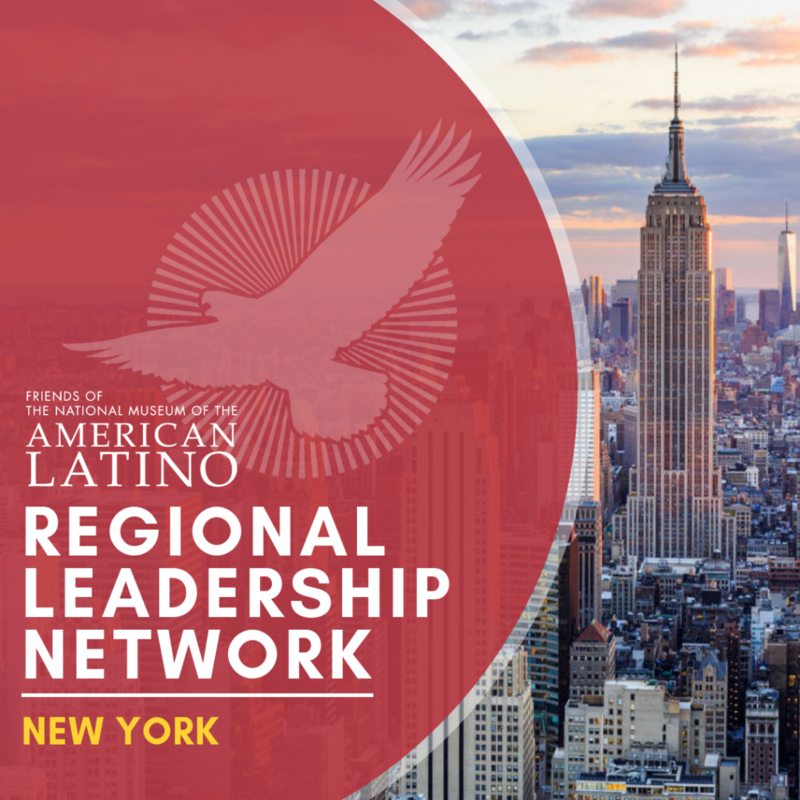 Call your Member of Congress and amplify our cause on your social networks..
American Latinos are veterans, artists, athletes, business leaders–active participants in every walk of life. 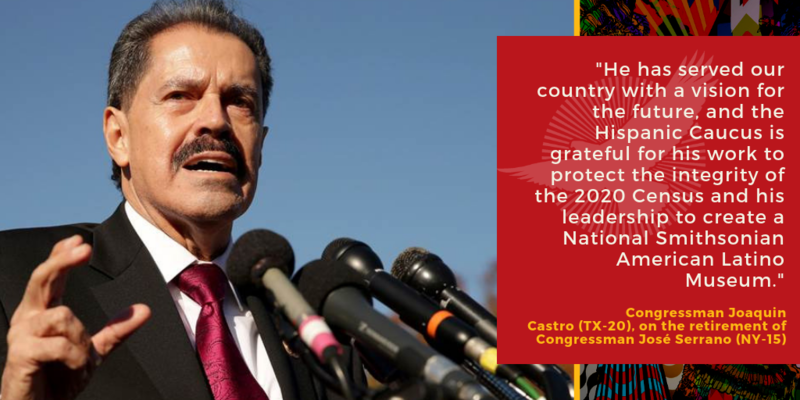 Latino communities have been an integral part of America since well before the founding of this great nation. Join us in calling for the building of a Smithsonian museum to house them. 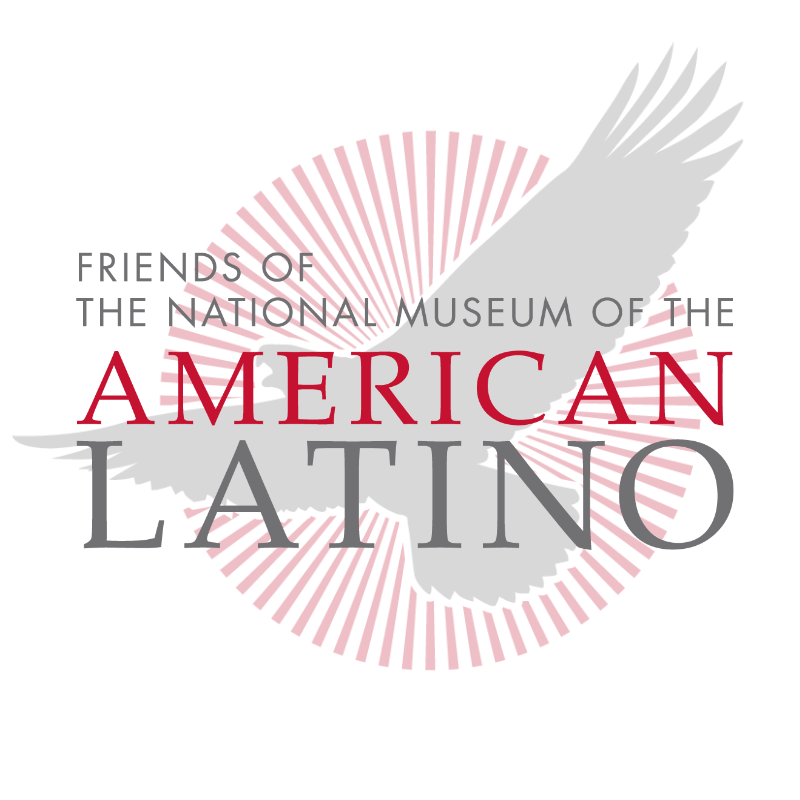 Friends of the American Latino Museum (FRIENDS) is a non-profit, charitable organization, and is the only initiative dedicated to the creation of a National American Latino Museum. 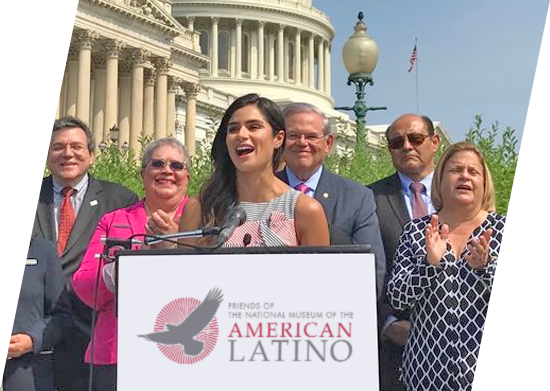 The need for representation of American Latinos on the National Mall has been publicly acknowledged by the Smithsonian itself for more than 20 years. Frida’s cast. Rudolfo Anaya’s manuscripts. Anthony Muñoz’s zapatos. The stethoscope of Helen Rodríguez Trías. 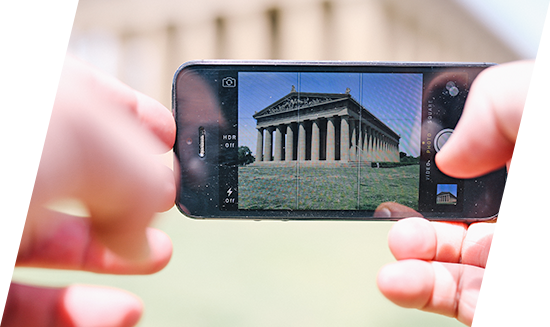 Tell us the stories, people, events, or objects you believe should be featured in the American Latino Museum.